Priest and Ellis, PLLC is a Vancouver, Washington law firm handling family law, elder law, and criminal defense. 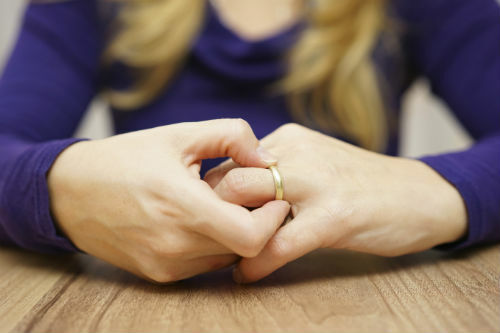 If you need a divorce attorney, we offer experience, expertise, and compassion in our practice. There are many types of divorce lawyers you can hire. Some value conflict over progress, because it helps justify a higher bill. We believe a divorce lawyer should seek the best solution for a client even if it results in less billable hours at the end of the day. We believe that doing right by our family law clients will ultimately pay better dividends by leaving our clients happier with the outcome of our work. If you need a divorce attorney you can trust, call today to schedule a consultation with one of our Vancouver WA family law attorneys. We provide reasonable and protective advice to ensure your rights remain intact. We represent mothers rights and fathers rights, and can deftly handle the differences that a case may require depending on which parent we represent. Call now to speak with a family law attorney. If you or a loved one is in need of a guardianship, we are here every step of the way. As healthcare improves in America and the Baby Boomers continue to age, the need for competent elder law attorneys grows each day. If you or a loved one need the intervention of the courts for protection of financial stability or medical needs, you need the help of an experienced elder law attorney who can help you craft a guardianship or other legal services. We can help plan for a loved one’s twilight years before it becomes too late. If you need help with elder law issues, call today to schedule a consultation with one of our attorneys. Facing criminal charges is a scary prospect. 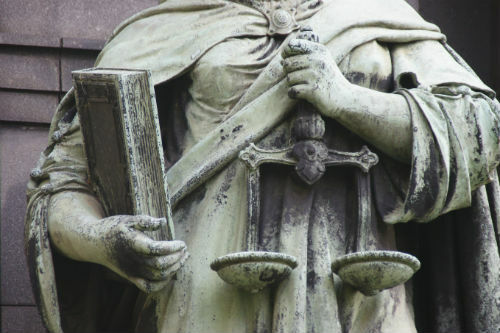 Having the help of a criminal defense lawyer can be important if you find yourself on the wrong side of the law. Even the most respectable of citizens may make a mistake and face a DUI, domestic violence charge, or one of the hundreds of other misdemeanor or felony crimes in the State of Washington. We offer experienced criminal defense representation, whether you need a DUI lawyer or a felony attorney. We are here to ensure your rights are preserved and your case is handled fairly, seriously, and expeditiously. Call today or request a criminal law consultation. We offer flat rate $200 consultations. Complete the form below to schedule a flat-rate, no-obligation consultation with an experienced attorney.